There are no reviews of Katy Perry's Mad Love — why not be the first? 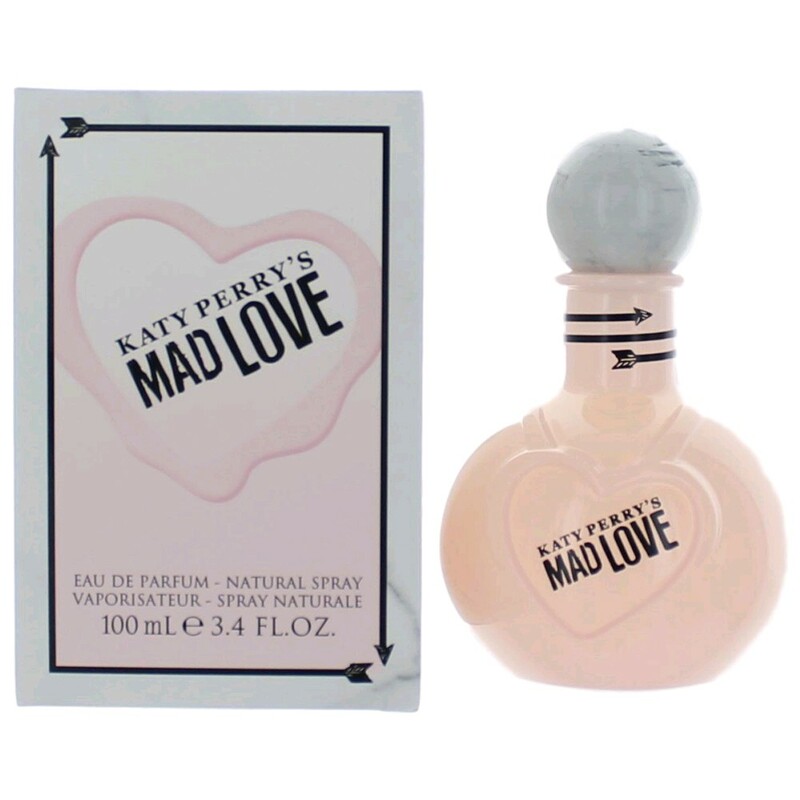 Katy Perry Mad Love Women's Perfume Gift Set Lotion, Perfume & Shower Gel New!!! 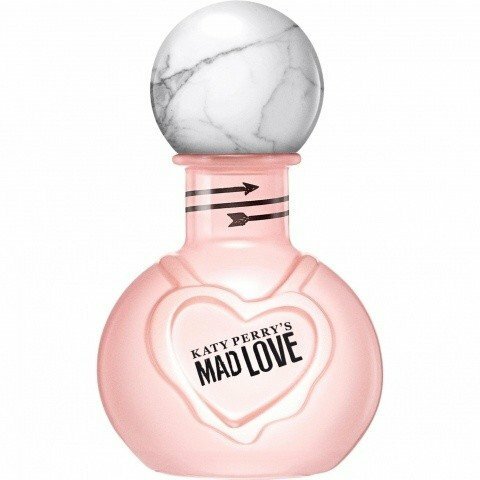 There are no member images of Katy Perry's Mad Love yet. Why not be the first?